We may have the solution to fight dengue after all. The Department of Health (DOH) in Manila, Philippines has adopted a two-day process that fights dengue, a mosquito carried disease that has killed the lives of at least 1,680 people and 416,000 cases reported in the Philippines alone over the past three years. “ActRx TriAct,” the regimen formulated of a single use of an Artemether sub lingual spray combined with doses of Artesunate and Berberine tablets. Artemether and Artesunate are derivatives of Artemisium. For more than five thousand years Artemisium, hjas been used by Chinese medicine for Malaria. 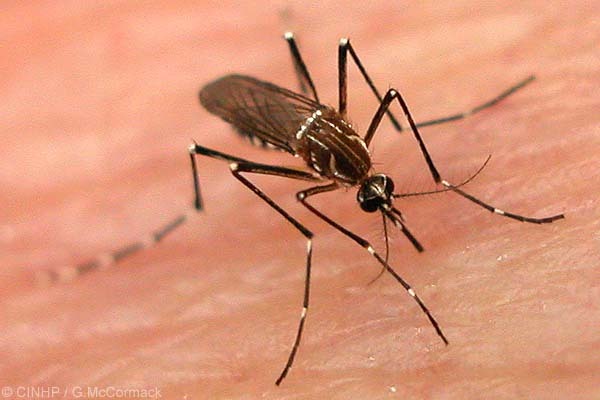 “Currently, there is no specific treatment for dengue.” he said. “The standard of care administered to patients afflicted with dengue involves only maintenance of the patient’s body fluid volume and relief of symptoms,” he added.